We all ask ourselves the big questions from time to time. Here’s a poem that both asks and answers the big questions, in a way. the fungus of eternal questions. This I keep to myself. In the shade of this great tree. 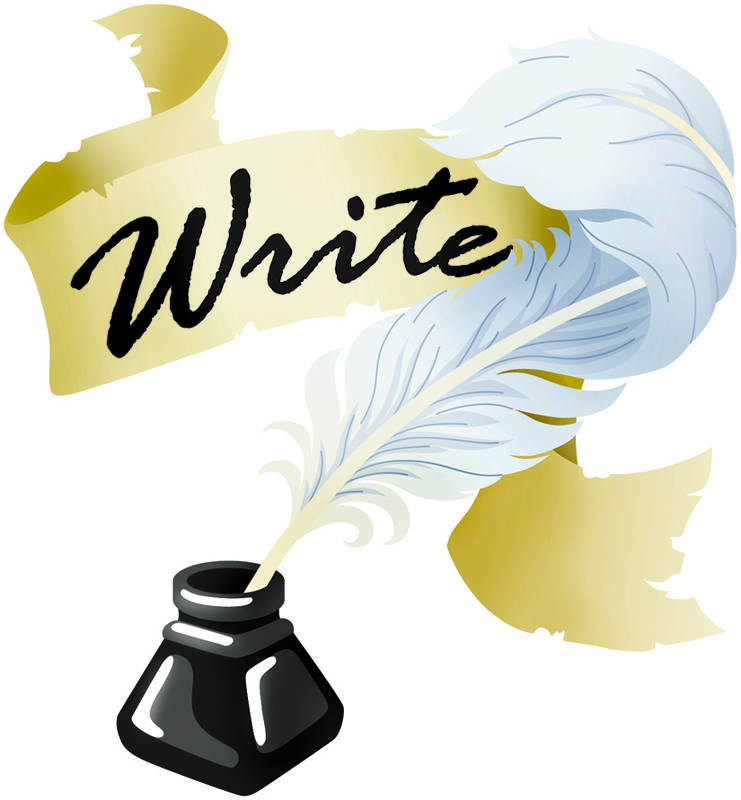 Sign up for the Muse Online Writers Conference Now!